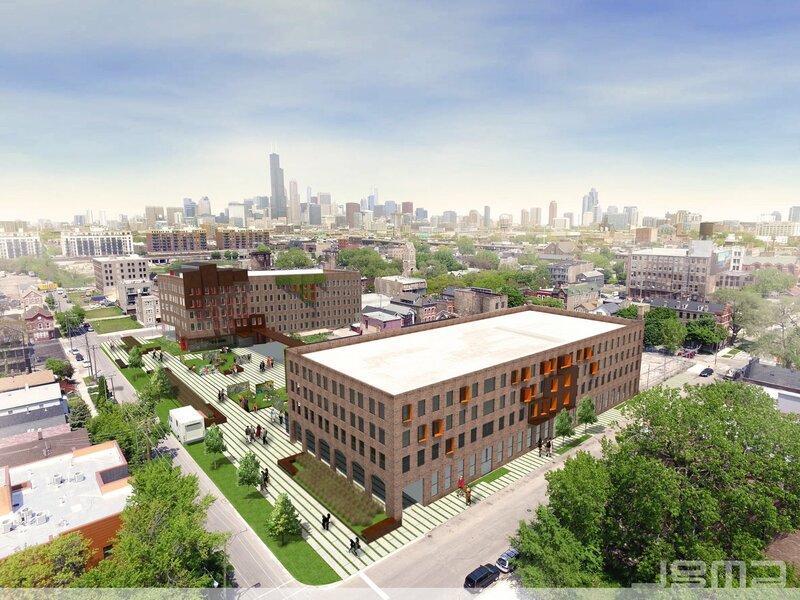 Maverick Commercial Mortgage has secured $33,750,000 in funding for a loft-style office development in Pilsen, the culturally rich and revitalizing Chicago neighborhood. Mural Park, a two-building loft office park development, will be funded by a non-recourse bridge and construction loan in the amount of $33,750,000. The loan will finance the gut renovation of two 100,000-square-foot loft office buildings located at 1901 and 1911 S. Sangamon. The buildings are being redeveloped by Condor Partners, a Chicago-based real estate development firm focused on developments that transform neighborhoods.